Metro Manila is one of the major Philippine cities. It is composed of 16 different cities and one municipality. It is also probably one of the most visited among the other metropolitan cities of the country maybe because the capital city of the Philippines which is Manila is part of this metropolitan city. Also, the gateway to the country which is the Ninoy Aquino International airport and the domestic airport which has flights to most of the cities of the Philippines is also found here. It consists of the following cities, Caloocan , Las Piñas , Makati , Malabon , Mandaluyong , Manila , Marikina , Muntinlupa , Navotas , Pasay , Pasig , Parañaque , Quezon City, San Juan, Taguig, and Valenzuela, including the municipality of Pateros. Within this metropolitan city lies the following political, economic, social, cultural and educational center of the Philippines. 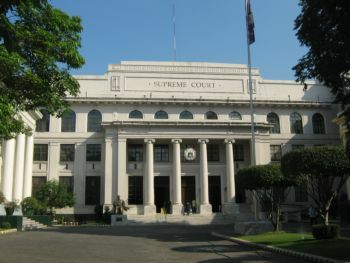 Here lies in the city of Manila is the seat of the government, the Malacañang Palace,the Supreme Court of the Philippines, the Senate of the Philippines, and the House of Representatives. In here also lies the largest financial and economic hub of the country. Businesses such as the Ayala Group of Companies, the nation's stock exchange, San Miguel Corporation (Philippines largest brewing and beverage company), the Asian Development Bank headquarters, and more. 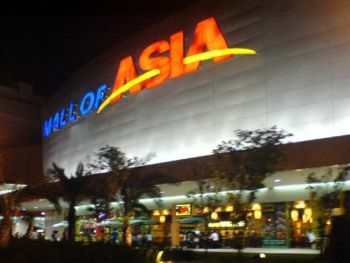 One of the biggest shopping malls in the world can be found here. To find out more about Metro Manila, please click here.